Our girl Cammie is a blonde and white bombshell who probably got lost on her way to a party, because she showed up at our shelter on New Year’s Eve. She does have a tattoo, a small green one that says she’s already spayed. As you can see, Cammie is very photogenic; however, many times her tail is wagging so fast that it’s just a blur. Sometimes it looks as if her whole backfield is in motion. Cammie enjoys meeting new people and dogs, but doesn’t like boys that get fresh or are rude. She is about 2 or 3 years old (a lady doesn’t like to give her exact age). She is very ladylike on leash and likes to do her “business” outside. 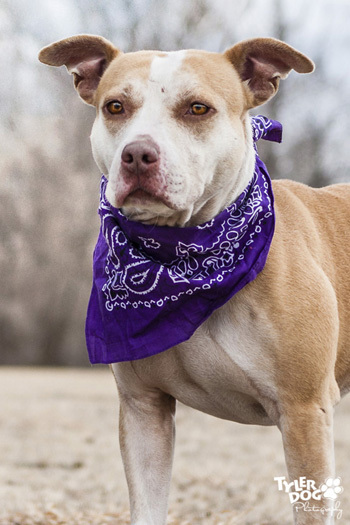 Cammie is flexible and willing to try new things; if you would like her to sit in your lap, she’s willing, but would be fine next to you on the couch. Since she has been here almost three weeks, she is bored and lonely. 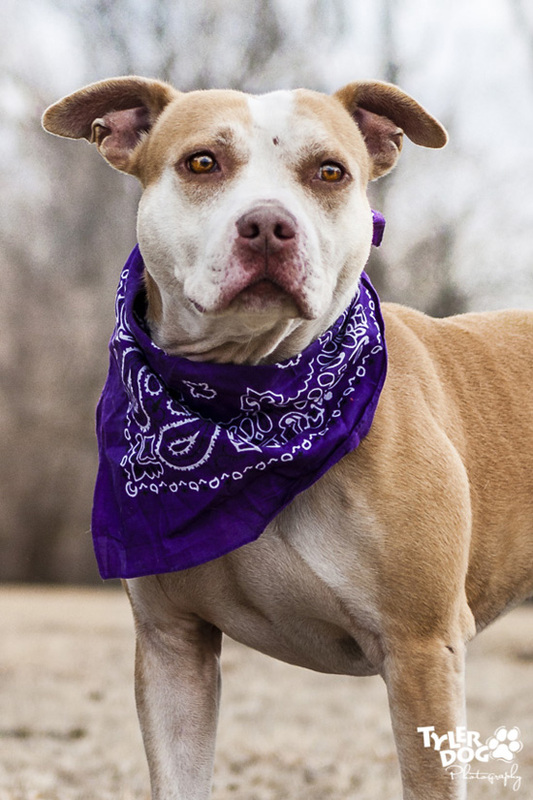 Cammie is looking for a long term relationship, with a loving family. Other dogs will be OK, but we’re not sure about toddlers or cats. 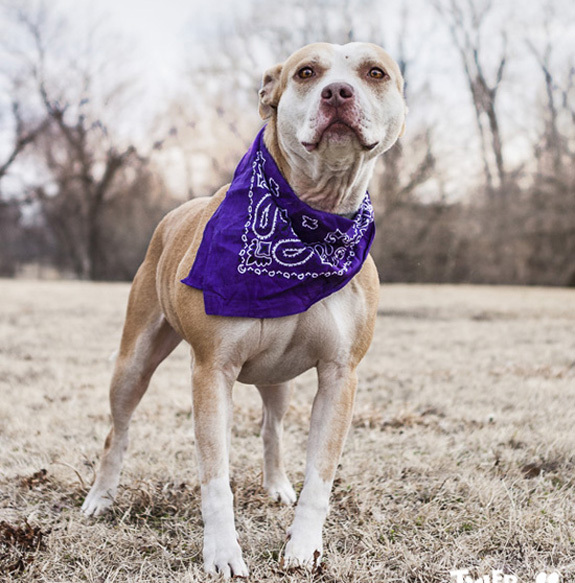 Cammie is available for adoption at the City of Tulsa Animal Welfare Shelter in Tulsa, Oklahoma. All dogs adopted from the shelter will have had their spay/neuter surgeries and age-appropriate vaccinations before heading to their forever homes.